HELLO + WELCOME to the Wrap Up as we prepare to travel across Australia and through Africa in our 4X4. As the year creepily creeps up on December it feels like it’s pace has quickened. This Wednesday marks 100 days until out ‘planned’ departure at the start of March. It’s strange; 3.5 months sounds like a long time, 100 days sounds like a very short time. Either way, time is a tickin’. And the only way to make sure we are prepared to hit the road in 2013 is to tick along with it. While it’s exciting to mention big things like pop-top roofs, new interior builds and garry-good–gear …. it’s the little things that bring a trip kit together. The postman has been kind to our mailbox lately. And at about 2PM every day Kirst has been getting a little excited! Exhibit A: A whistle. The loudest whistle in the World. For a little extra safety. Probably not a necessity but we like them. Exhibit B: A book that enables us to speak the local language in any country we go to… by pointing at photos. This clever book is made by a well travelled guy who came up with the simple idea of compiling a whole lot of images into a teeny, tiny little manual. Need a poached egg? Just point! Need a condom? Just point (or use frantic hand/body gestures, your choice)! 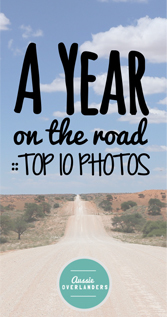 Need to know if the road ahead is tarmac or packed with corrugations? Just point. For six bucks we’re taking a bet it will deliver high return on investment. It’s by Dieter Graf and available over this way if you are after one. So it’s just about 1 week into this 4 week challenge. 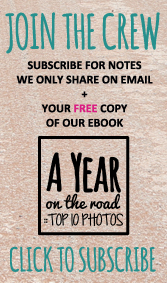 If you are reading this for the first time – catch up here. 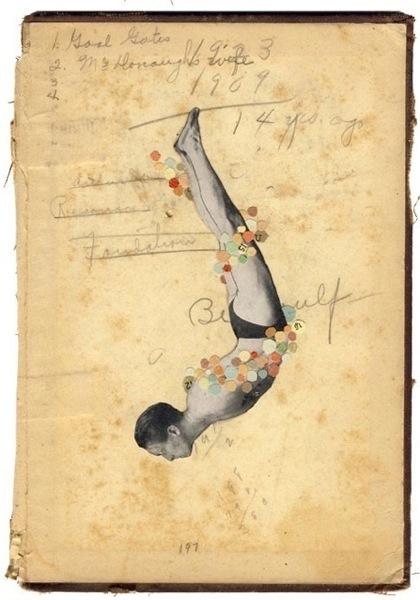 It takes time and a good dose of enthusiasm to discard STUFF. The up side? The miraculously wonderfully clear-clean-free feeling that comes with scaling back to live a little more simply. So far, $0 sold. But there is momentum. And good things will come. When scaling back all feels a bit draining – we try to imagine how incredible all the above experiences will be. Ohh, yeah! Have you taken this challenge on board too? Let us know what kind of progress you have made in the comments below. 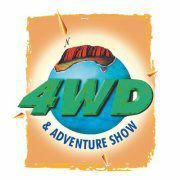 We will be submitting our first article to the incredible Pat Callinan’s 4X4 Adventures magazine this week. 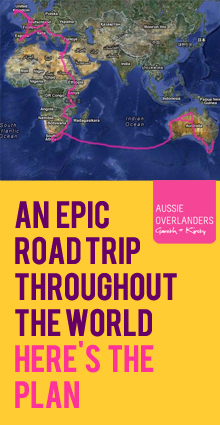 Chuck a note in your diary to pick up a copy February 1st to see Aussie Overlanders in print. And by the way, the rest of the mag will be pretty bloody awesome too. Guaranteed. We would like to finish with a THANKS to YOU. We have been feeling the support from all the incredible people that have been visiting this little space on the web. You know who you are. We appreciate it. Your comments. Support. Stories. And, just being there. Makes this initial stage of the journey so much richer. Last week we asked you to let us know what you want us to write about most. The poll is still going. Click here to let us know what you want. One thing is clear you have asked us to add more info regarding the rig. We will. Promise.